Specialist presentation and public speaking training provider Time to Market has announced the availability of its new centre for presentation training in Castle Donington. Located near to the urban centres of Derby and Leicester, the training venue is ideally placed to meet a range of presentation skills training needs. Benefiting from a business park setting the new training venue supports a range of modern training facilities. Motorway access to the training venue is afforded by the A42 (M42) and nearby M1 routes. When you present you want to give a polished performance. Because, you want to exude confidence. 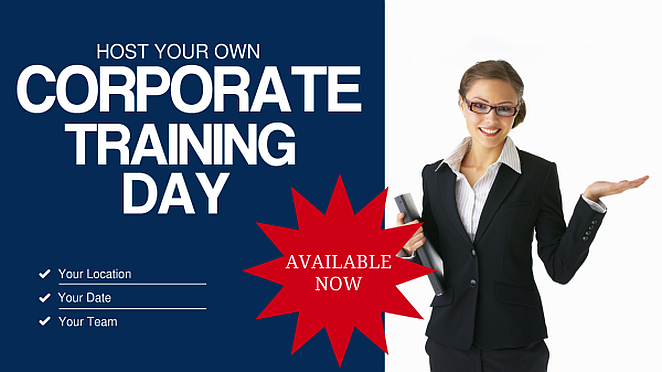 You can train to be a confident presenter with presentation training in Castle Donington. And, because we offer a range of presentation courses, there’s always something available for all abilities. Presentation training in Castle Donington includes full refreshments and lunch during the day’s session, expert help and advice and all the training materials you need. 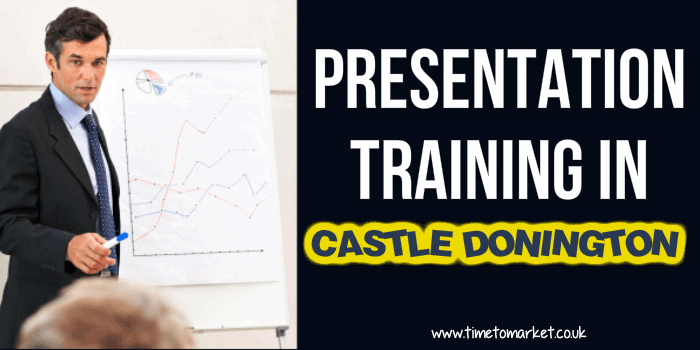 To find out how you can become a confident presenter and improve your presentation skills in Castle Donington, please don’t hesitate to call or email training@timetomarket.co.uk.